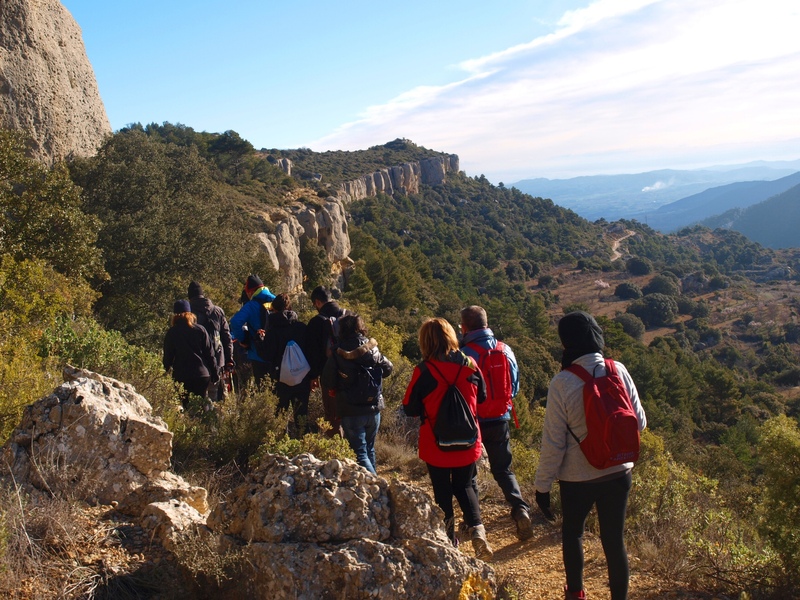 Located in the Prades Mountains and under the cliffs of Sierra Llena, in the north-west of the Conca de Barberà. 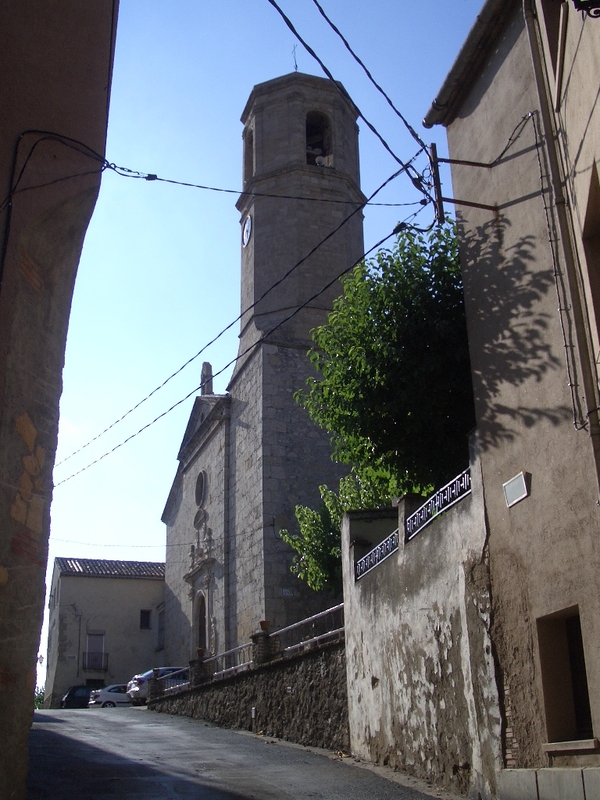 It is mainly known as a chestnut producing village and for climbing. Given its location, it is the starting point for many excursions. 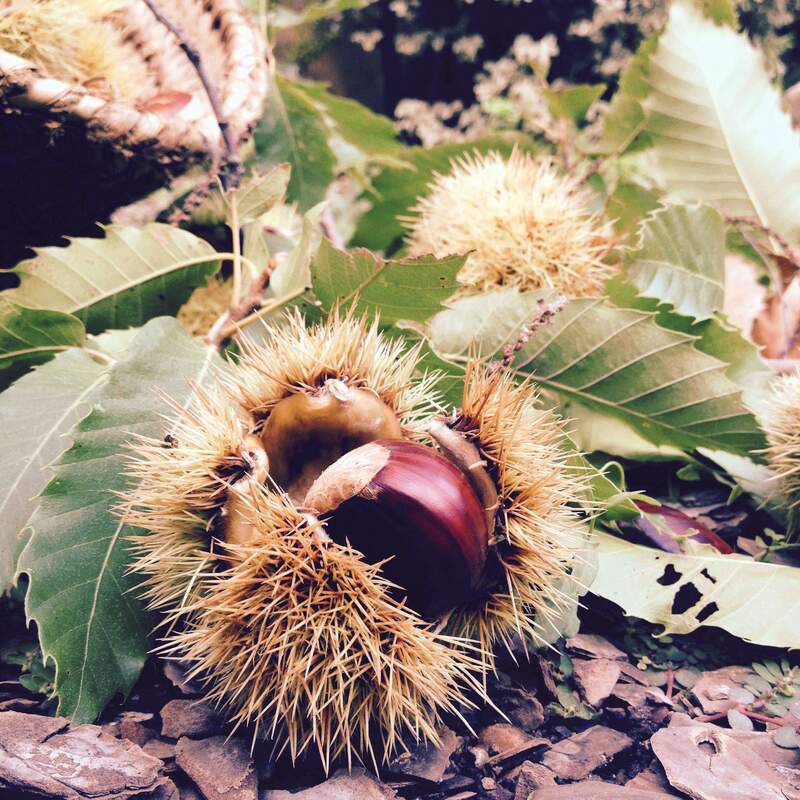 Among the festive events, we would highlight chestnut festival.